Sandra and Daniel are on a soul mission to help empower you with the tools, experience, and understanding you need to create a life with no limits. Using their unprecedented laser-like techniques, they clear your unconscious, freeing you to fully experience life without limits. Sandra and Daniel have dedicated their lives to empowering people to free themselves from pain, suffering, sadness and self-limiting beliefs. Their work is rooted in ancient spiritual wisdom combined with modern principles of quantum physics and decades of empirical research, study and divine guidance. They have touched the hearts of people worldwide and helped them to get free to live their brilliance as the best version of who they are. 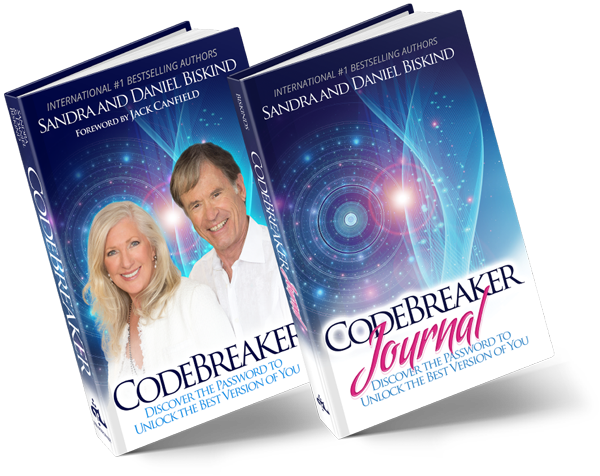 Are you ready to experience the clarity and high-frequency activations and transmissions that Sandra and Daniel share through their online programs, live events and their books, CODEBREAKER Discover The Password To Unlock The Best Version Of You and the CODEBREAKER Journal? If that’s “YES!” then you are ready to work with the love that is Sandra and Daniel Biskind. They are spiritual mentors and coaches, teachers and trainers of life mastery and personal development, high-frequency catalysts, international number one bestselling authors and global inspirational speakers. Their presence is nonjudgmental, expansive and filled with love — enabling you to feel safe as you experience massive breakthroughs in every area of your life. 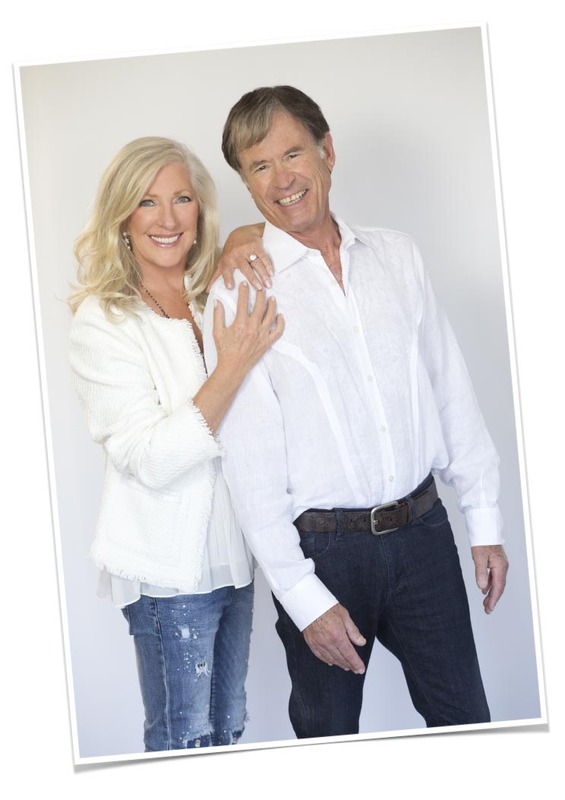 Having understood their mission and purpose was to empower people to set themselves free, Sandra and Daniel knew they first had to set themselves free. 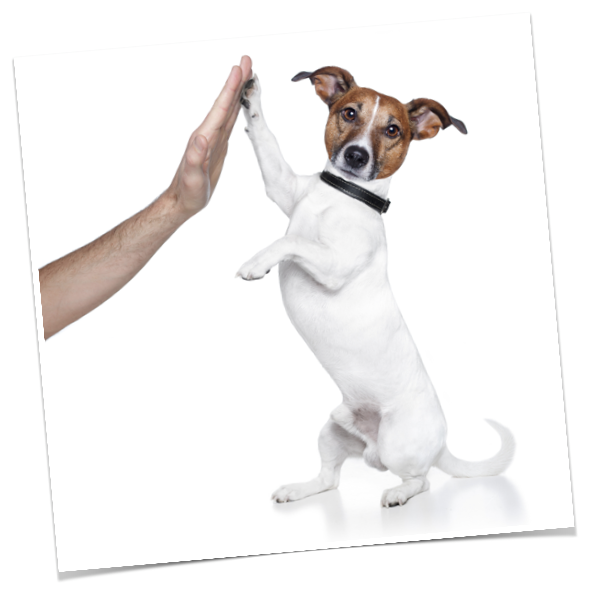 As the PLATINUM Life System was brought into form and formal ego puppy training began, enlightened whole states replaced pain, suffering and self-limiting beliefs.